Star Maa Bigg Boss Telugu Season 1: On World Television, Bigg Boss is one of the most viewed popular show. Endemol in the Netherlands had first developed this game show. Within a span of 11 years of the telecast, Bigg Boss has successfully rolled out 10 Seasons and one spin-off version thus establishing itself as one of the most popular reality TV Series in India. Bigg Boss is the Indian version of the international series Big Brother. The first season of Bigg Boss Telugu show aired on Star Maa Television from 16 July 2017 to September 30th, 2017. The show was aired from 9:00 to 10:30 pm on weekdays and 8:30 to 10:00 pm on weekends. The Bigg Boss Telugu Season 1 was hosted by the Tollywood Star Actor Jr. NTR. Know the complete details about the Star Maa Bigg Boss Telugu Season 1 | Contestants List | Elimination Details below. Siva Balaji emerged as the Winner of Star Maa Bigg Boss Telugu Season 1, hosted by none other than Jr NTR. He has been loved by the audience as a host and announced the winner on the basis of the votes the contestant received in the grand finale of the Season 1. Shiva Balaji who spoke after winning the trophy said that he didn’t think that he would win but he thanks the audience and made him the title winner. Siva Balaji saw off competition from Archana, Adarsh Balakrishna, and Navdeep, who gave a tough fight throughout the nomination process for the last week of this season. Jr NTR announces that more than 11.95 Cr votes have come in to select the Bigg Boss title winner. Later, the actor thanked Bigg Boss the most loved show on any Telugu channel and also told about his special relationship with Music Director DSP who rocked the grand finale event by his performance. He invited all the evicted contestants Jyothi, Sampoornesh Babu, Sameer, Kathi Karthika, Dhanraj, Diksha Panth, Prince Cecil, Madhu Priya and Mahesh Kathi to the grand finale. Jr NTR thanked the audience for showering so much love on the show during the event, and While Siva Balaji took home the winner’s trophy and prize money of Rs. 50 lakh, Adarsh Balakrishna was the first runner-up. This is the list of Star Maa Bigg Boss Telugu Contestants who got eliminated and left the Bigg Boss house in this Bigg Boss Telugu Season 1 (2017). On Sunday, Jr NTR announced that Diksha Panth has been eliminated from the ninth week of Bigg Boss Telugu season 1. The result was expected by the people and there was no big suspense. She got a lesser number of votes from the audience and left the Bigg Boss House. As this is the final week of the Bigg Boss Telugu season, the game turned more curious with hopes on almost all the five finalists of the Bigg Boss Telugu season 1 are Siva Balaji, Navdeep, Archana, Hari Teja, and Adarsh. Let us see who is walking away with the title ‘Bigg Boss Telugu Winner‘ for season 1. On this Saturday Jr. NTR Sir announced that “Mumaith Khan” has been evicted from the Bigg Boss House. The result was expected by the people and there was no big suspense. And this time she is evicted totally from the Bigg Boss after an opportunity by the makers to stay back in the Bigg Boss house inside a secret room. 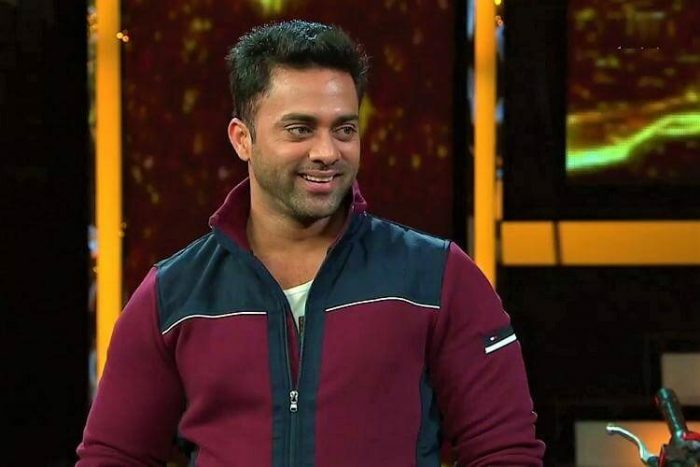 Tarak announced that the first contestant to be back in the safe zone is Navdeep. On 42nd episode of Star Mass Bigg Boss Telugu Season 1, Dhanraj left the Bigg Boss house. He was the most excited contestant when the elimination results were announced by Jr NTR. After a long week of claiming that he does not want to play the game anymore and now he gets evicted. Jr NTR announces that Siva Balaji is in the safer zone and the episode will be a double dhamaka instead of the regular one eviction, two of the four nominated contestants would have to pack their bags and leave the house. So Archana or Kartheeka are expected to leave the house this week. Kathi Karthika Telangana Anchor eliminated from BB House – as part of Double Dhamaka! In the beginning of the show Jr. NTR played a witty prank on Navdeep to make him taste his character. He just said Navdeep to pack his bags as his family needs him for an emergency. And after convincing all the contestants he disclosed that it was just a prank. Archana got more votes and stays inside the house. 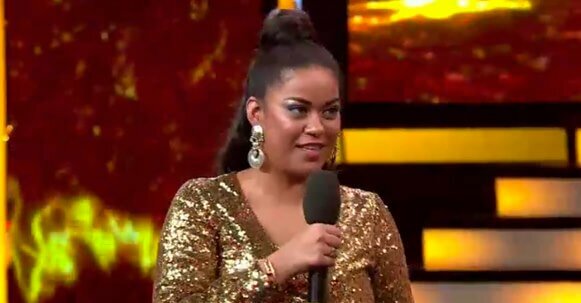 Even though Mumaith Khan is voted out by the viewers, she was offered a choice to stay inside the Star Maa Bigg Boss House but inside the secret room. When she was offered this chance she got it with both hands and said she will change her game and wish to win the Bigg Boss title. 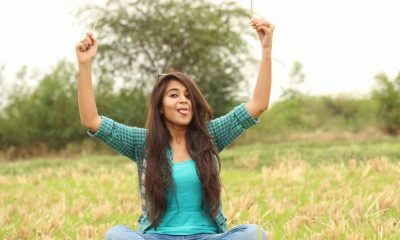 She will watch the game and the happenings as a contestant and anytime she can be called inside the house by Bigg Boss. Mumaith Khan added saying, “This is how life is and it cannot be stagnant all the time. Friends that I have made here are for life and the connection is real”. For the Week 4 eviction contestants have nominated five of them. They are Diksha, Kalpana, Kathi Mahesh, Hari Teja and Shiva Balaji. Jr. NTR announced Kathi Mahesh’s name first. Also, he was allowed to come with his favourite red bean bag to the stage. After Kathi Mahesh’s eviction, he added another shocking news that there will be dual eliminations for the week. And he called Kalpana‘s name for the second person to leave the Star Maa Bigg Boss House. So there had been two eliminations for the last week. It is pretty sure that there will be new entries to spice up the show that we could expect this week. Sameer got eliminated from the Star Maa Bigg Boss House this week. The result was announced by Rana Daggubatti who made a surprise visit to the Bigg Boss House to promote his upcoming movie “Nene Raja Nene Mantri”. He also seemed calm and sad when he came to the stage and conversed with Jr. NTR. He also added that his family would have believed that he will stay in the house until the end but be staying three weeks within the house is itself a great success. In the following week singer, Madhu Priya got evicted from the Bigg Boss House by the public voting process. She was the youngest among the contestants of the Star Maa Bigg Boss Telugu Season 1. And so she was uncomfortable and seen disturbed with the rules and regulations and also with the co-contestants. She had conflicts with the Bigg Boss housemates right from the day 1. She was seen separated within the house often. 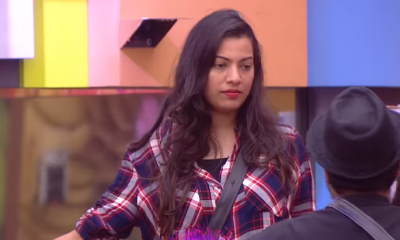 Finally, she received the lesser number of votes than Samir and Prince, so she left the Bigg Boss House. Mumaith Khan was sent a notice by the Telangana Excise Department for involvement in the Drug case. The Special Investigation Team (SIT) has confirmed that Mumaith Khan will appear for hearing as per the notice sent to her. Reports suggest that Mumaith Khan will quit the show in the midway and appear before the SIT. It is expected that Mumaith Khan will appear in the court on 27th of July and might come back to Bigg Boss which is yet to be confirmed by the Star Maa Bigg Boss Telugu. 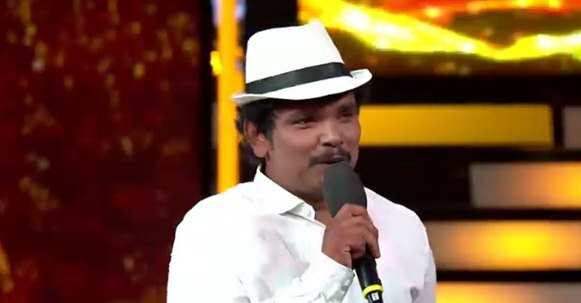 On day 9 of Star Mass Bigg Boss Telugu Season 1, Sampoornesh Babu left the house. This was due to the discomfort that he faced with the housemates. Already he was one of the nominees in the eviction process of that week. Even though he left the house there will be usual eviction process from the rest of the three contestants. In the very first week of Star Maa Telugu Bigg Boss Jyothi got eliminated from the show. Junior NTR announced this on July 22nd as she received lesser number of votes through missed call. 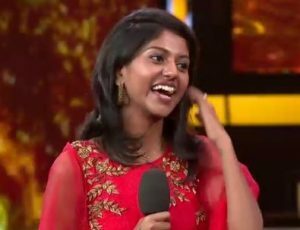 When compared with other contestants Madhu Priya, Mahesh, Kathi Karthiga and Hari Priya she failed to impress the audience and thus she was eliminated by the viewers. Archana (aka) Veda Sastry is the very first contestant of Big Boss Telugu show. She is a prominent actress who works predominantly in Telugu cinema, and few in Tamil, Kannada films. 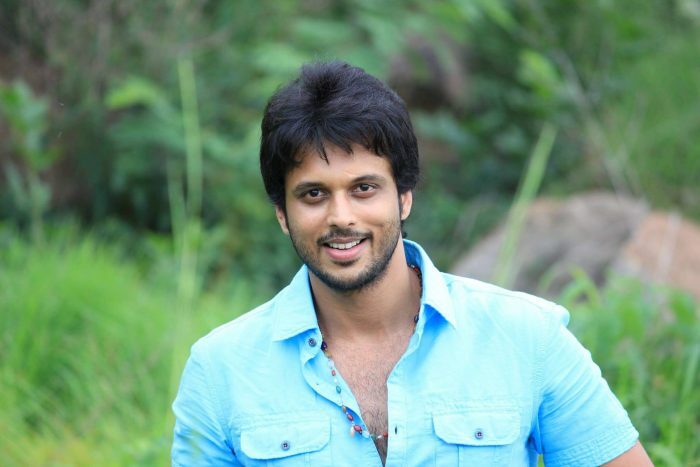 Tollywood Actor Sameer is the next participant who enters the bigg boss house. He is an Indian film actor, seen in many movies playing supporting roles predominantly in Telugu films and serials. Sameer acted in movies like Indra, Simhadri, Magadheera, Sri Rama Dasu, Mass, Sarrainodu and more. Mumaith Khan is the third housemate who enters the big boss house. She is an Indian film actress known for her glamorous roles in movies. She has acted in Telugu, Tamil, Hindi, and Kannada movies. Prince Cecil is the next contestant enters the house. He is a young rising actor of Telugu cinema who has appeared predominantly in Telugu movies like Neeku Naaku Dash Dash. He will be the fierce competitor among other Bigg Boss Telugu Contestants. 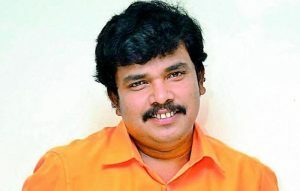 Sampoornesh Babu is the sixth participant who enters the big boss house. The popular actor who made his debut Telugu film Hrudaya Kaleyam, which has earned him CineMAA Award for Best Actor in Comic Role. 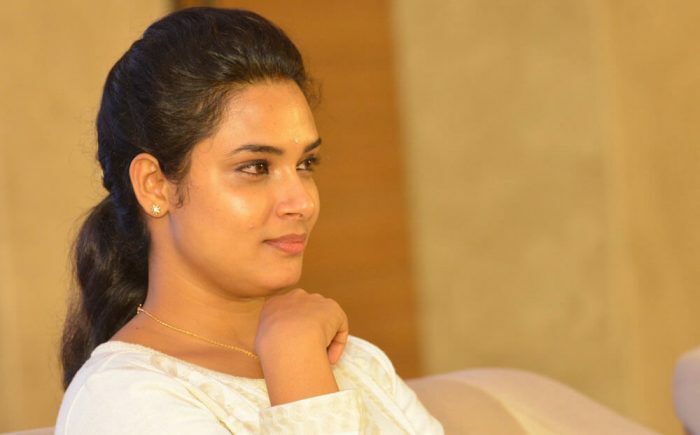 Actress Jyothi is one of the contestants in Bigg Boss Telugu. Jyothi is an Indian film actress who appeared predominantly in Telugu movies and serials. 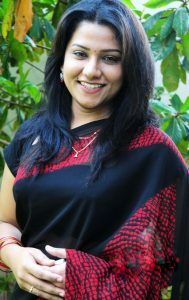 Playback singer Kalpana Raghavendar is the eighth contestant of Telugu Bigg Boss. She is a dubbing voice-actor, songwriter and prominent singer who performed in 3,000 shows in India and abroad. 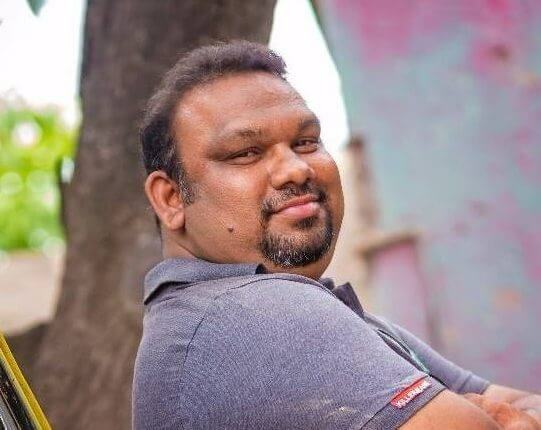 Tollywood director Mahesh Kathi entered the house as the ninth contestant of this show. He is an Indian film actor, writer, director, and film critic. He was the writer for the film Minugurulu and directed movies like Edari Varsham, Pesarattu, and Tarajuvvalu. Kathi Karthika also in Telugu Bigg Boss as 10th participant. 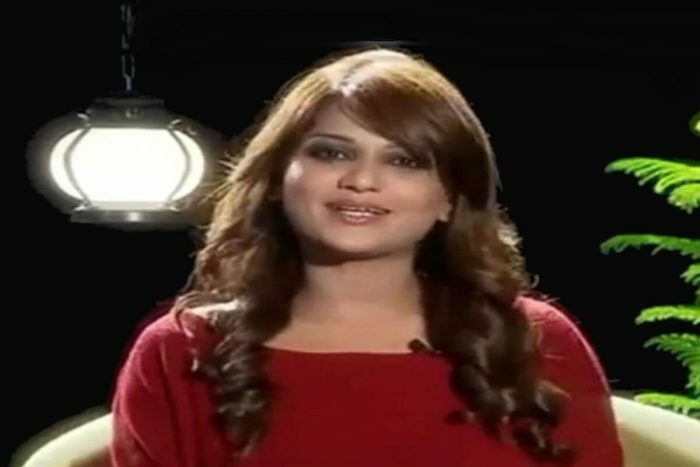 She is a notable anchor known for her interview and hosting in television channels. 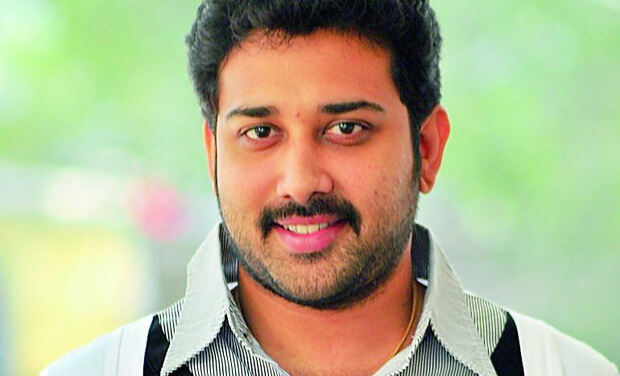 Siva Balaji is one of the housemates in Bigg Boss Telugu. He is a popular actor who predominantly works in Telugu Film Industry and also appeared in Tamil film and director Suresh Krissna had introduced him as a hero in the film Idi Maa Ashokgadi Love Story. Hari Teja enters the big boss house as 12th participant. She is a television actress who was seen playing many roles in prominent Telugu movies in the past few years and also acted in movies like Dhammu, Attarintiki Daredi, 1-Nenokkadine and more. 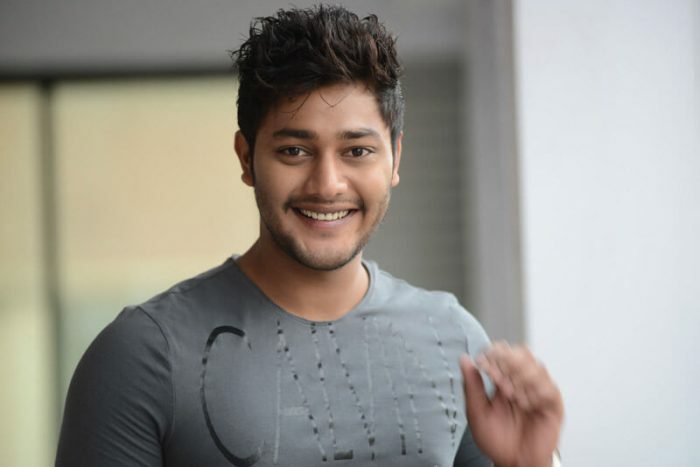 Adarsh is one of the contestants in Bigg Boss Telugu. He is a Telugu actor who featured in many movies and also acted in Hindi and Kannada movies. Dhanraj is also one of the contestants who entered Bigg Boss house as the last participant. He is the notable comedy actor in Tollywood and made his debut with movie Jai in 2004. He was heading a team “Dhanadhan Dhanraj” in a popular TV show Jabardasth. Diksha Panth is an Indian model from Mumbai. She has made few roles in some Telugu movies. Diksha Panth is active in the cine industry from 2012. She has entered into the Bigg Boss House as a wild card entry contestant during the week 3 of the Telugu season 1. Navdeep Pallapolu is a South Indian actor who featured in Telugu and Tamil movies. 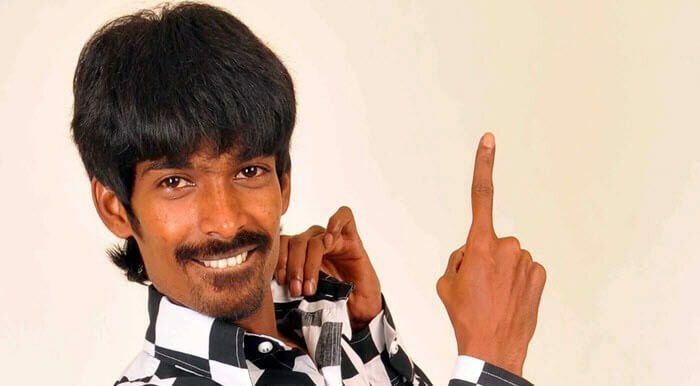 He made his Debut film Jai in 2004 and also played a lead role in Arinthum Ariyamalum Tamil movie. He is now active in Tollywood industry. He is one among the wild card contestant as the new entry of Bigg Boss Telugu season.